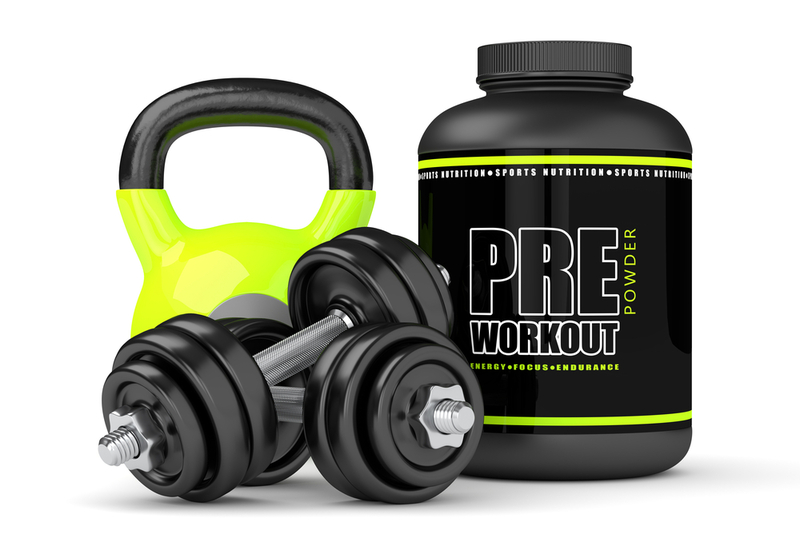 While simply going to the gym and lifting weights or spending an hour on the treadmill works great for some people, others find these exercises tedious and even boring. Thankfully, fitness dance classes have taken the country by storm and are proving to be an effective way to get a good workout. Taking a fitness dance class, such as Zumba or Pound, will not only help you get in shape, but will leave you feeling happier, smarter, and a whole lot healthier. Many people find it much easier to get off the couch to engage in a workout that is fun and beneficial to your body, instead of going to the gym because you feel you have to. Studies show that dancing can help you lose weight, stay flexible, reduce stress, and feel better about yourself, overall. 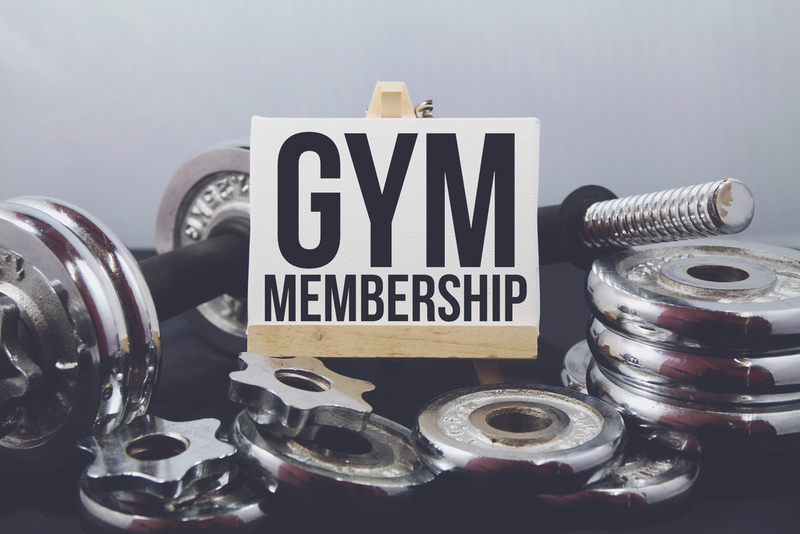 As an Arlington luxury gym, we think it is important to offer our gym-goers a wide range of options to help them get in shape, no matter what mood they are in. Our Arlington fitness dance classes are designed to be fun, fast-paced, exhilarating, and aim to help you get in shape with a smile on your face. If you have any questions about our offerings or would like to speak with one of our knowledgeable instructors before you sign up, feel free to stop in and see us or give us a call. Not only will dance help with your balance and grace, but it is also said to boost your memory and prevent you from developing dementia as you get older. Recent scientific studies have revealed that aerobic exercise, such as dance, can reverse volume loss in the part of the brain that controls memory, helping stave off dementia and impaired memory as we age. Even if you are someone who considers themselves not very flexible, you will undoubtedly start to change your tune once participating in fitness dance classes for awhile. Even practicing simple stretches at home will help increase your flexibility and ease joint pain and post-exercise soreness. The more you do and the more consistent you are with stretching, the better you feel and the more flexible you will become. One of the number one benefits of fitness dance classes, and exercise in general, is that it helps reduce stress. Even if you can’t attend a class and are feeling the blues, simply grabbing a partner, turning up the music, and letting loose will automatically bring about stress relief. Dancing truly does lift your mood and make you feel better, which has been proven by a number of studies. People who participate in upbeat fitness dance classes display fewer symptoms of depression and the most vitality, which is yet another wonderful benefit of letting loose and getting your groove on! Dance is a great cardio activity that is especially beneficial for those at risk for cardiovascular disease. In fact, people with heart failure who turned to dancing to improve their heart health, breathing, and quality of life saw significant improvement compared to those who biked or walked for exercise. As you can see, there are many fantastic health benefits to fitness dance classes. From putting a smile on your face to lifting your spirits and improving flexibility, you will be doing yourself and your body a favor by attending one of our many fitness dance classes here at Fitness Nation.